As a full-service Licensing Firm, Certified Minority Business Enterprise (MBE) and (WBE) Women Owned Business Enterprise, we are here to help start, expand or franchise your business. With over 50 years of combined experience, our consultants create robust strategies to streamline the business license application process for all your companies. As business strategists, we have worked with many diverse businesses and have knowledge and experience that will help you to achieve your dreams and goals. Getting a business license is just the first step to success in some cases. If you are a Small Business Enterprise (SBE), you can qualify to bid on various development projects in your community, Including but not limited to SBE'S complying with the specific state bills and requirements. In Nevada, Senate Bill 1 states that in order to comply with the 2016 Southern Nevada Tourism Improvement Act, compliance includes some type of CERTIFICATION and that is something that we can help you with. 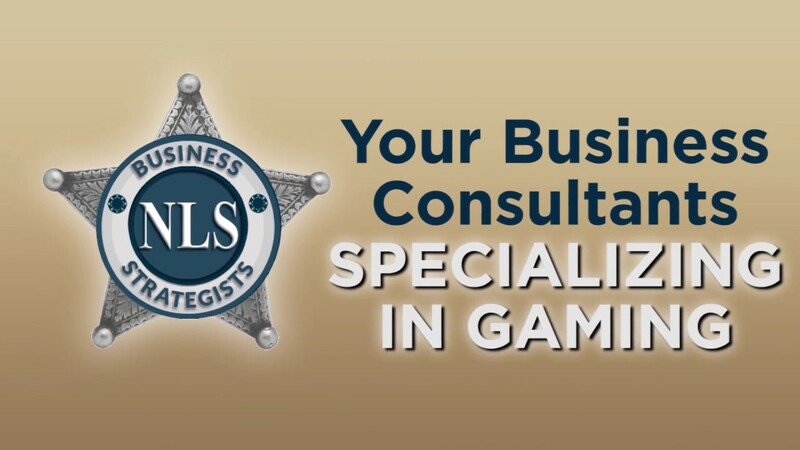 We are more than just your licensing firm - we are your strategists for success! The process of researching and obtaining the appropriate licenses as well as maintaining the ongoing renewals can be time-consuming and challenging. Leave it to us to take care of your business licensing needs while you focus on making your business. We help clients quickly and easily obtain and maintain the properly licensing with a highly skilled team, database of licensing requirements and our proprietary G23 Vault™ compliance software tool. We provide the most comprehensive set of consulting services to streamline the difficult tasks required to establish your business and sustain its growth. A Community Benefits Plan was developed to ensure the greatest possible participation by all segments of the local community in the economic opportunities available in connection with the design, construction, and operation of the National Football League stadium being developed by the Raiders football club. Not only have we been doing this for decades, but our team is comprised of individuals who have previously held positions within government agencies that were a part of implementing regulations and policies that applicants and the public must follow. This gives us an edge when applying for privileged licenses such as gaming or liquor since we're able to cater our applications to fulfill the requirements of the regulatory agencies. "We owe a great vote of thanks for your outstanding efforts in helping us obtain a beer and wine privileged license from the City of Las Vegas for our new big League Dreams Sports Park in Freedom Park. This was the tenth such license we have obtained in our company's history. The Las Vegas license process was more complex and time consuming that the other nine combined. Had we not had National Licensing Services guide us through the maze we would likely still be lost. Thank you for all of your careful efforts and guidance. We and all of our patrons appreciate it." 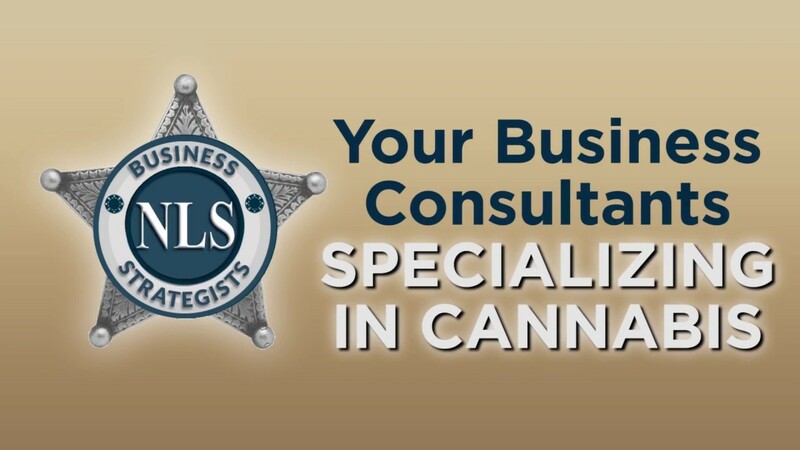 "When our group first decided to move forward and apply for a Medical Marijuana Establishment license, we were referred to National Licensing Services. The rigor and detail of the application for our cultivation and production facilities was astounding. We had never experienced this much scrutiny in any of our previous business ventures. The NLS team understood the new regulations and quickly adapted to the changing requirements while explaining everything in a way we could easily understand. Without the assistance of National Licensing Services, obtaining these coveted licenses would have been nearly impossible. After successfully assisting us in obtaining our state provisional certificates as well as the city approvals needed, NLS continues to help as we develop our facilities. Their expertise spans much further than simply completing an application. Engaging in the capable staff at National Licensing Services will be a decision any future business person will not regret." "Lindo Michoacan began working with National Licensing Services in 2008, and all of our dealings with the firm have been positive and of great benefit to our business. They have assisted us in the complicated process of applying for liquor and gaming licenses for two new locations, and continue to work with us in maintaining compliance with our license and reporting requirements. Serina and her team are very responsive and easy to work with; with their knowledge and experience, they are able to explain the application process in a way that makes it easier to understand and complete. NLS' contacts in the industry have helped answer our questions and complete our licensing requirements on schedule. I am confident that engaging in the competent experts at National licensing Services is a decision you will not regret." "A big THANK YOU! to National Licensing Services for a job well done in the assistance provided to the Grand Bazaar Shops. The skilled efforts provided in getting tenants licensed properly and the interface at the Clark County municipal offices were greatly appreciated. Our opening would not have been as successful without your efforts." No matter the size of your business, we're committed to your licensing needs. NLS is here to be your partner for success. 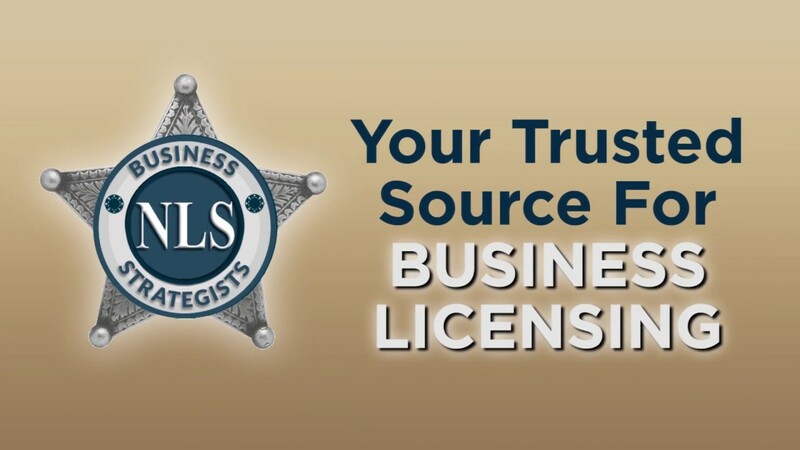 NLS partners with you to ensure that you properly maintain your business licenses and that your application is submitted in a timely manner, thus avoiding any potential lost revenue. Call now or email us for a consultation.